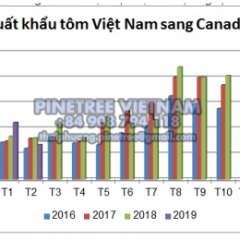 It can be affirmed that, until now, the Middle East is still an important export market of Vietnamese pangasius businesses. In 2017, the Middle East is the fifth largest pangasius export market (following China – Hong Kong; America, EU, ASEAN) with the total export value of 290.4 million US$. By the end of October 2018, pangasius exports to the UAE market reached 44.56 million USD, witnessing an extremely remarkable increase of 135% compared to the same period last year. 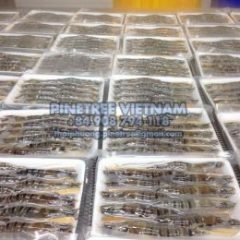 During this time, pangasius export value to this market increased continuously from 28-190% compared to the same period in 2017. In terms of Egypt market, this is also a big export market of pangasius during many years. As of the end of October 2018, Pangasius export to Egypt reached 30.9 million US$, up by 26.4% over the same period last year. It is forecasted that from now until the end of the year, Pangasius export to Egypt market will continue to maintain a double-digit average growth rate. 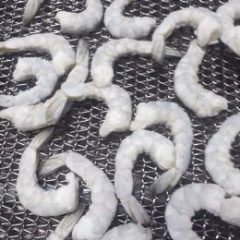 So far, exporting pangasius to the Saudi Arabian market continues to be “closed”. Due to stringent requirements for the approval of the “Halal Breeding Program” for animal products that requires for feeding material and production facilities to have Halal Certification, the process of exporting pangasius to this market has yet been cleared so far. 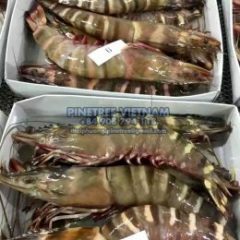 It can be said that the Middle East is still considered as one of the potential markets of Vietnamese seafood. In addition, the Middle East region is also a place to concentrate and transfer aquatic products to other markets in North Africa and West Asia. 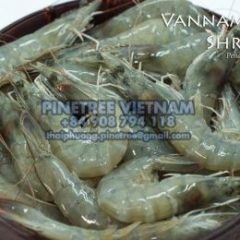 At the same time, the Middle East is an important and strategic market of Vietnam. Besides, the standards and technical requirements of the market are not as strict as the US, EU or Japan markets. 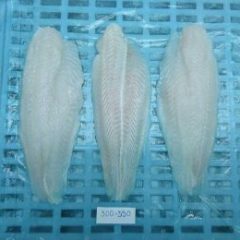 Therefore, this is considered a potential area of many markets for white fish in Asia. Recently, as pangasius prices are rising and demand is stable in the Middle East, Indonesia has launched a pangasius brand with the goal of meeting the increasing demand for farmed fish in these markets. The United Arab Emirates was chosen to launch the brand based on the region’s high potential as a gateway to other Middle Eastern markets. Indonesia has seen increasing demand from Middle Eastern countries in recent years, thanks to the tourism industry and the food service industry during Hajj and Umrah activities. Middle East is a potential market with increase in the average import price in 2018. If the Saudi Arabian market is reopened in 2019, there will be more opportunities for pangasius export enterprises to increase export turnover to this area.